My oldest turned 17 last Fall and let me tell ya, that was a hard one for me. It’s like time all the sudden sped up and the ticking of the clock is constantly in the back of my head as it counts down the last year and a half with her at home. I’m realizing more and more how much I’m going to miss having her in the house every day and how special I want to make the daily moments we still have together before she becomes an adult. 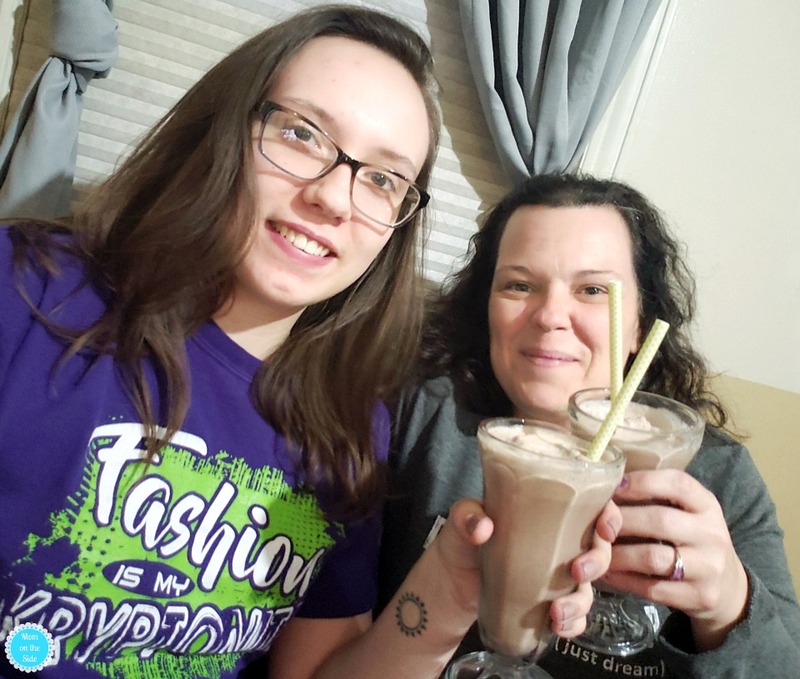 Yes, we have our mother/daughter date nights and dinners but I’m focusing on making the most of mini moments with a teenager more. The older my daughter gets the more time she spends hanging out with friends, working, and attending school activities. Seeing her less and less has me cherishing the mini moments like the car ride on the way to school. We’re always laughing about something or singing along to the radio or talking about a hot topic issue. 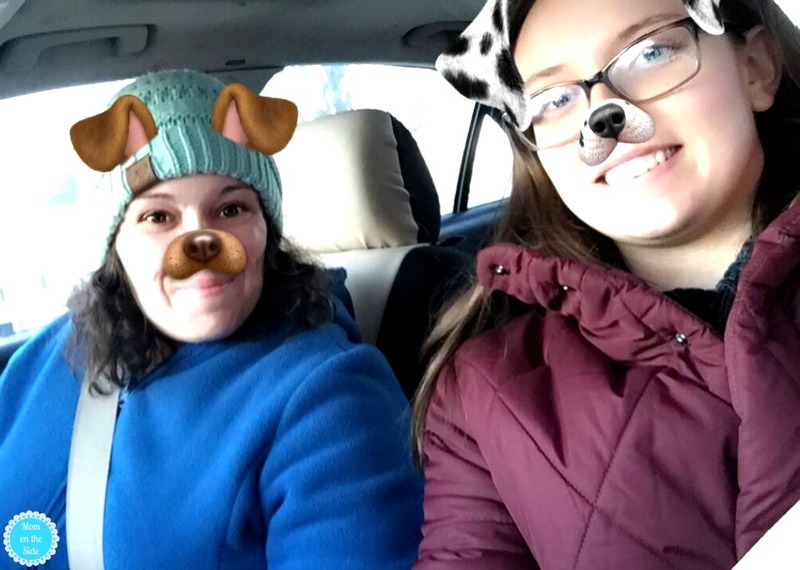 I’ll miss those 6-minute chats and her pulling out her phone to get a Snapchat photo before she gets out of the car. I’m making the most our weekend milkshake and movie nights. Just the two of us hanging out in her room, slurping on homemade chocolate milkshakes and watching a cheesy romcom. A little secret…I picture myself showing up at her college dorm room with milkshakes in hand for a movie night. Fingers crossed she chooses a college close enough that I can do that on a whim! Sunday mornings are for more mini moments I’m making the most of with my teenager. Cereal, milk, and scholarship hunting. I had NO idea there were SO many scholarships out there. Some are only open to juniors to apply for so we are starting to tackle them now. 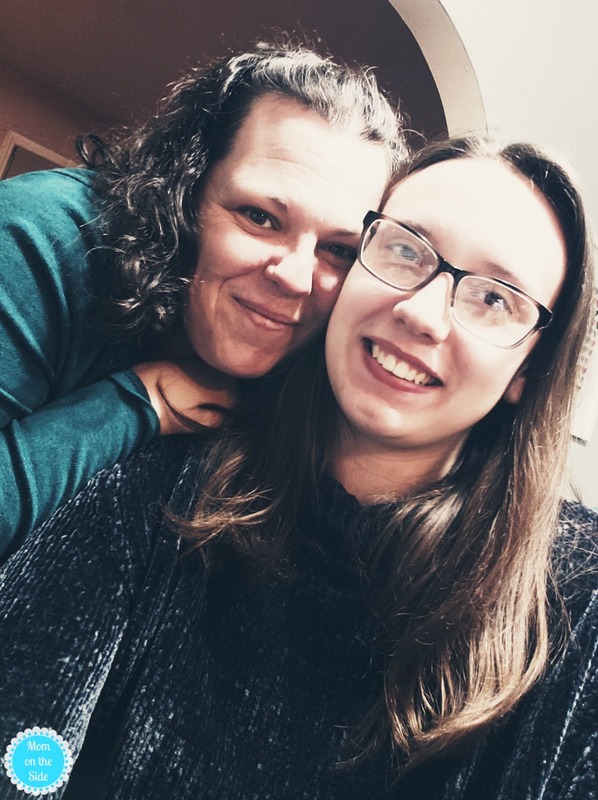 We chat about college while looking through scholarships, and I find out a lot about her and her fears and excitement for this upcoming change. Those mornings, and the times when we’re cooking German recipes together in honor of her upcoming senior trip, those are the mini moments that truly make it all special and worth it. Especially as a mom because I’m learning so much about my daughter. A lot of our mini moments happen to include milk. Makes sense considering real dairy milk has long been at the center of everything from weeknight dinners to family milestones. 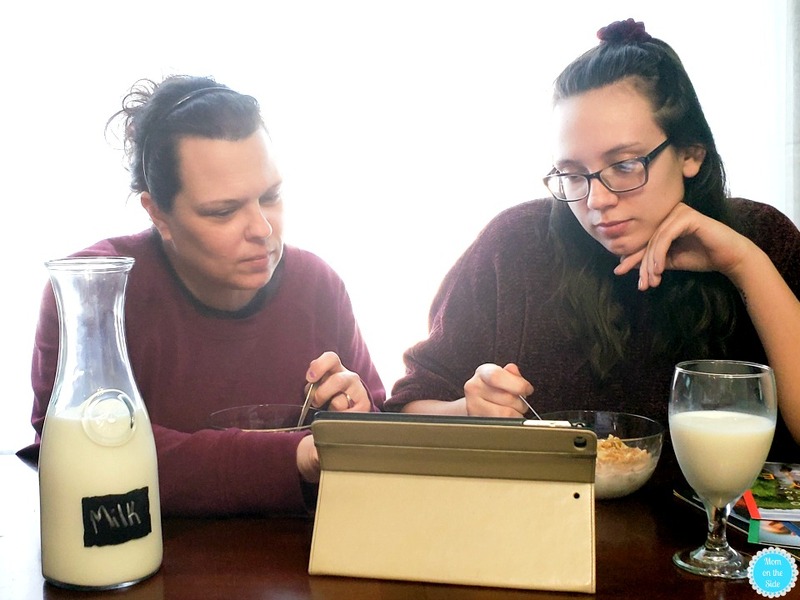 Milk has been a part of happy moments in our house for since forever and it will continue to be a part of the big and mini moments that really matter in our daily lives. 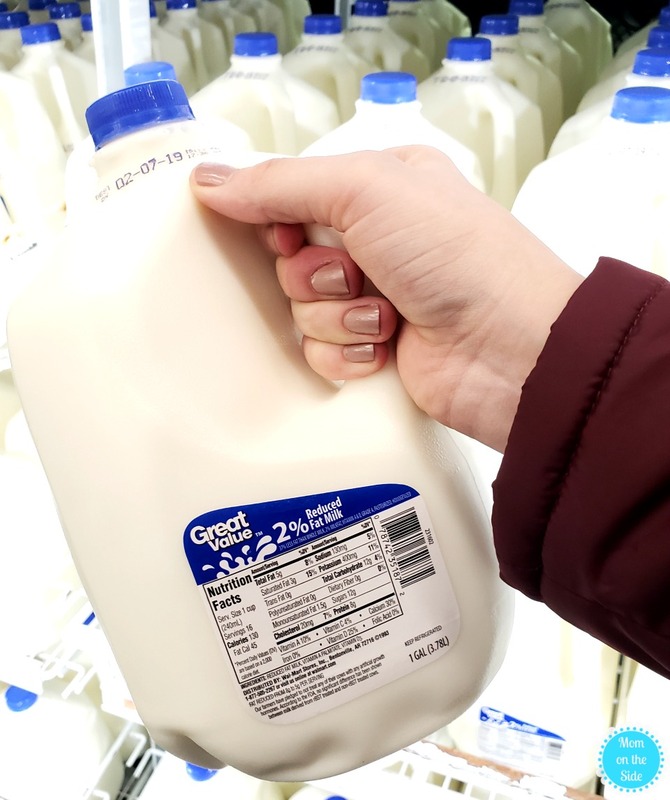 One of the original farm-to-table foods, milk has nutrition that’s hard to find in other foods and beverages.